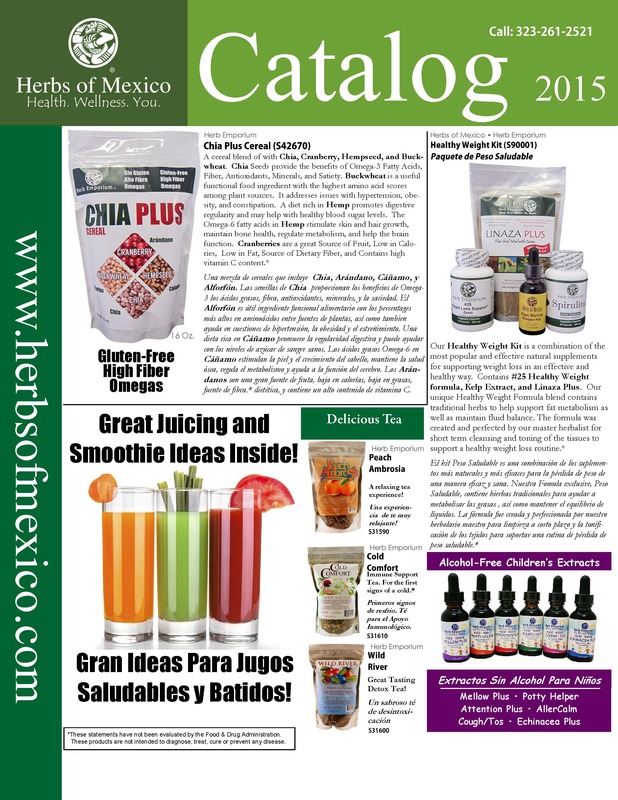 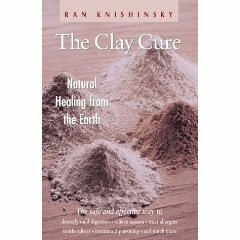 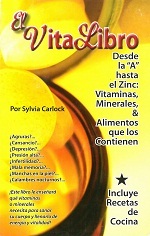 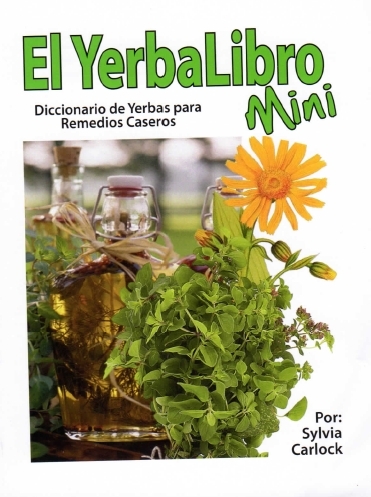 Books & Health Literature : Herbs of Mexico, Health. 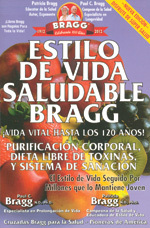 Wellness. You.